A natural setting, freedom, elegance, authenticity, inspiration… This is our philosophy at Paradisus… where you want te be. Where your spontaneity and our sophisticated taste make a perfect combination. Enjoy a spectacular coastal setting, surrounding by unique environments and exclusive services. Join us in discovering the secrets of an intimate luxury, designed te suit your very own dreams. Explore the options available from Paradisus Cuba in its three resorts en the island and its exclusive attributes, the Royal Service- Family Concierge. Choose Paradisus Cuba! Choose luxury designed just for you! 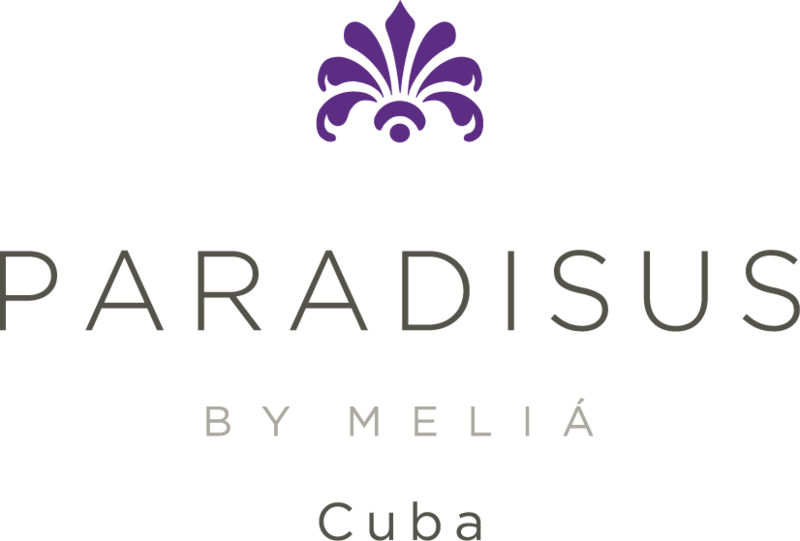 The Paradisus by Meliá brand has defined the essence of the All Inclusive luxury experience, offering an unrivalled level of quality. It combines superior 5 star eco-resorts. Always in stylish beachfront locations, in a setting rich in architecture and unique scenery, our Paradisus establishments are in constant harmony with nature and have a sustainable future. Its attributes are well defined, making the brand unique, memorable and successful… Where you want to be. In Cuba, the resorts are renowned for their exclusive locations, excellent service and their attributes of Adult Only Royal Service, Family Concierge, Royal Service Garden Villas, Yhi Spa, exclusive gastronomic concepts, enriching experiences, Meetings & Events and Adore by Meliá Cuba romance programmes. 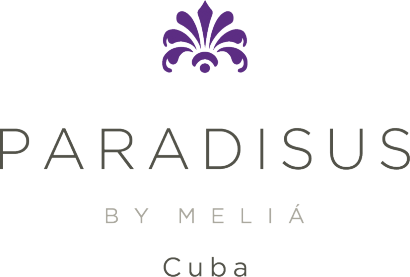 2000 – Paradisus Resorts brand arrives in Cuba with the opening of Paradisus Varadero. 2002 – Paradisus Río de Oro become part of Paradisus Brand. From 1998 until November 2002 it was known as Meliá Río de Oro. 2006 – With the opening of Paradisus Princesa del Mar, Cuba becomes an exceptional destination, with three hotels now under the Paradisus Resorts brand. 2009 – Opening of the Royal Service at Paradisus Varadero and Paradisus Río de Oro. 2013 – Reopening of the Royal Service at Paradisus Princesa del Mar, with the first Garden Swim-Up Pool Junior Suites under the Meliá Cuba brand. An exclusive and intimate hotel within the hotel. Tranquillity, superior comfort and impeccable services. Subtle details in an elegant, refined ambience where you can enjoy privileged experiences for adults only. Attentive butler service to unpack and pack your luggage, take your breakfast orders for the next day, run your bath, assist with outings and book tables at à la carte restaurants. Minibar and bar serving premium drinks. Pillow menu,in-room dinner and personalized amenities. surroundings. A concierge service designed for families seeking a more personalized experience.Exclusive swimming pool, spacious suites with amenities and special minibar service for children, turndown service and private check-in. Exclusive Adore by Meliá Cuba programmes for weddings and couples. Expert coordinators offer top locations and all kinds of experiences, from family holidays to wonderful ceremonies or honeymoons. Luxury at your disposal, with exclusive services and a wide range of business travel options. Meeting and banqueting facilities, with a professional team to take care of every detail. Function rooms and spaces with capacities and formats to accommodate 12 to 500 people. For our ROYAL SERVICE guests, the Butler Service ensures that your stay in our resorts goes far beyond your expectations. Attentive butler service: subtle details, personalized care, bespoke touches which begin before your arrival and continue throughout your stay. YHI SPAS with a sophisticated atmosphere, seductive oasis of natural luxury for your wellbeing where you can be revitalised, forget all your worries and let go of stress. Locations in ever cool settings or with sea views. Private reception with personalized service from professionals, with valets to take care of every detail. Pools and hydromassages, booths and palapas for individual or couples’ massages. Selection of different waters and tea service. Five-star cuisine in elegant restaurants and bars. Unique Paradisus by Meliá experiences. A range of à la carte restaurant options offering the best flavours of international and local cuisine. Japanese-Teppanyaki, Oriental, Mediterranean, Latin and Caribbean, French, contemporary Mexican, Italian, and gourmet flavours to add an exclusive touch on the Royal Service floor and in the Family Concierge area. Refined bars with Premium drinks, an extensive wine list, wonderful décor and excellent service. – 2016 World Travel Awards Paradisus Rio de Oro Resort & Spa Cuba´s Leading Spa Resort. – 2016 Conde Nast Johansens Spa Awards for Excellence in the category of Best for Couples in The Americas and The Caribbean. Meliá Cuba is participating in Meliá PRO Rewards, the loyalty programme of Meliá Hotels International for travel agents. This programme improves communication with the most direct collaborators in the hotel chain to heighten awareness of the accommodation on offer and strengthen the business relationship. For that purpose, Meliá has created new booking systems, a website for travel agencies www.meliapro.com a more competitive payment structure and many other advantages that benefit travel agents.